The interior of Cuba Libre Orlando, featuring components from Bose® Professional. Photo courtesy of Cuba Libre Orlando. © 2015. Framingham, MA, June 9, 2015 – Of the four locations for Latin nightspot Cuba Libre Restaurant and Rum Bar, the one in Orlando, Florida, is geographically closest to its island namesake. Cuba Libre Orlando just finished a complete renovation of its sound systems, which are at the heart of what sets these venues apart. After dinner on weekend evenings, the 20,000-square-foot restaurant transforms into a dance venue, with DJs and live bands pumping music throughout the restaurant’s various spaces into the late hours. And the sound that patrons now hear is from Bose® Professional. 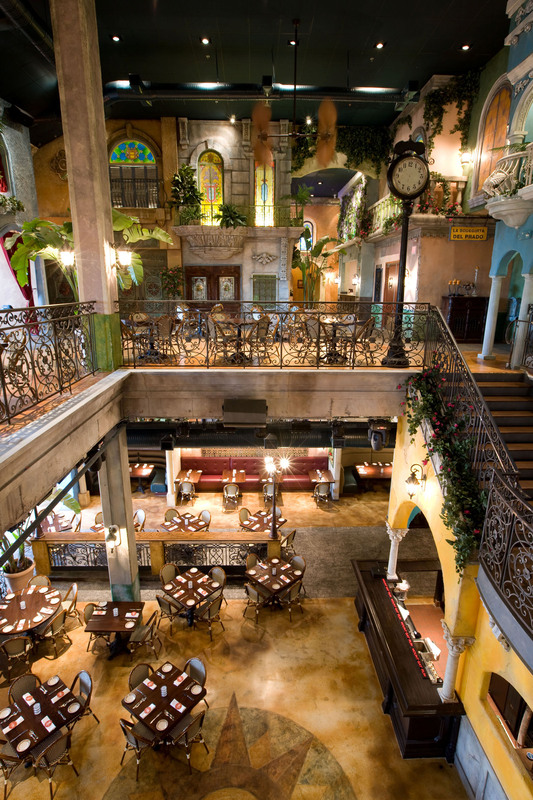 Attendees of the 2015 InfoComm convention in Orlando can hear the system for themselves at Cuba Libre Orlando on Thursday, June 18, starting at 8:00 p.m. The event is open to all InfoComm attendees. There will be multiple DJs, salsa dance performances and other entertainment. For more information on the complete range of Bose Professional system solutions, please visit http://pro.bose.com. Photo Caption: The interior of Cuba Libre Orlando, featuring components from Bose® Professional. Photo courtesy of Cuba Libre Orlando. © 2015.